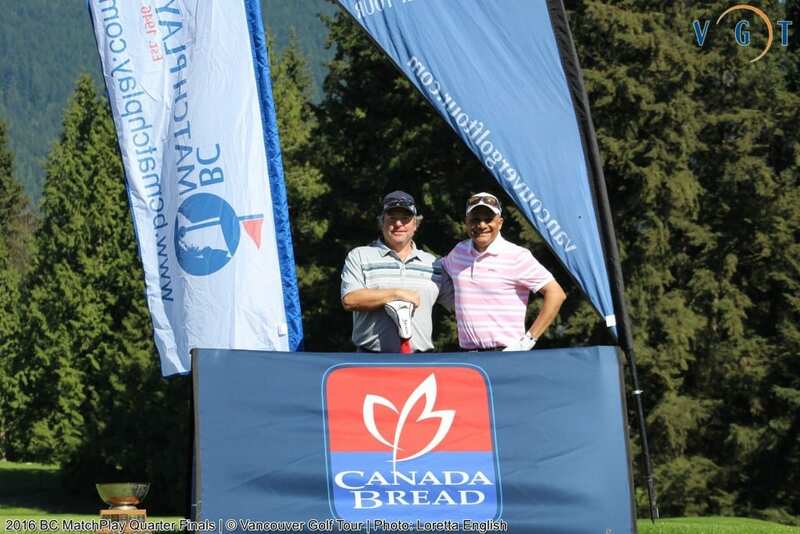 Congrats to all Teams advancing to next Sunday’s Finals of the BC Match Play at Shaughnessy Golf & Country Club. Tee-times get under way at 7:30am, and 1:45pm for the afternoon session. Spectators are welcome! 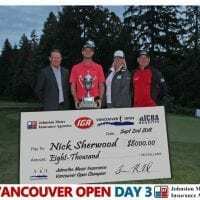 Don’t miss this dramatic conclusion to the 70th Anniversary BC Match Play event!! 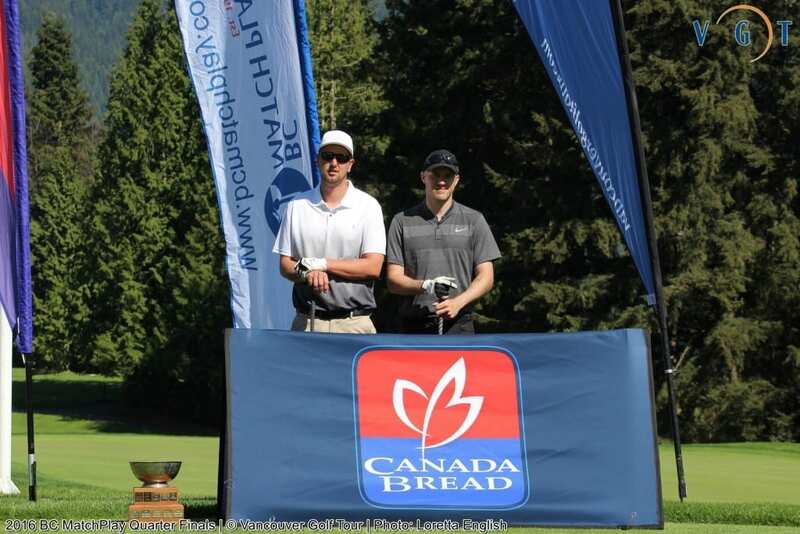 2015 Champions Thomas Hay & Jer Paradis look to defend their title this Sunday at Shaughnessy. 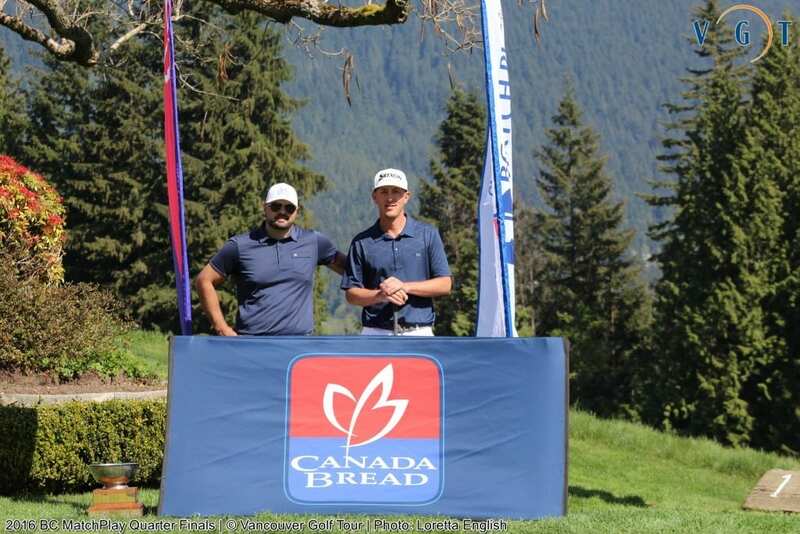 Mackenzie Tour Pros Brad Clapp & Riley Wheeldon look to knock off last year’s Champions this Sunday at Shaughnessy. 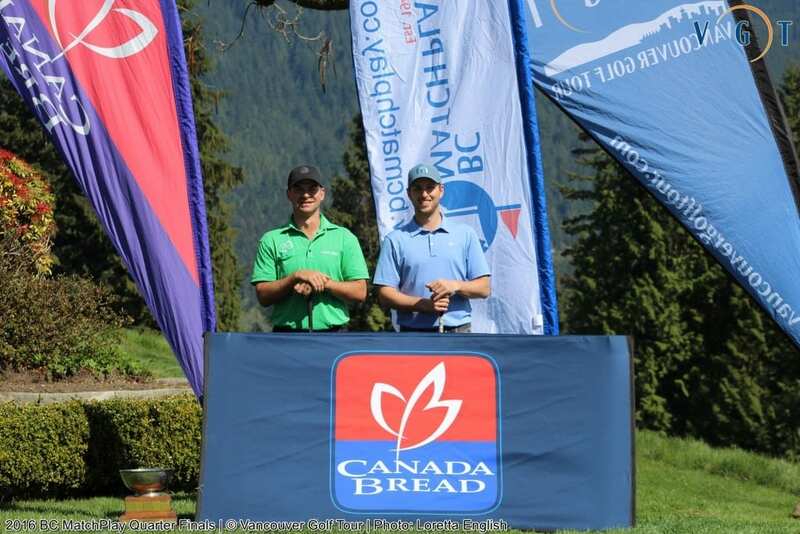 With a victory they will add their names to an impressive list of Champions on the 70 Year old BC Match Play Trophy!